If there’s one thing we must do as mums in Australia … it is to ensure that our kids understand water safety. We must then do everything we can to ensure that they can swim well and swim safe. We are the lucky country and we are blessed to have beautiful beaches, lakes, rivers and swimming pools everywhere. 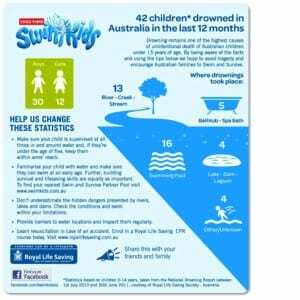 However as much fun as it is to spend our time in the water, too many Australian kids are drowning. 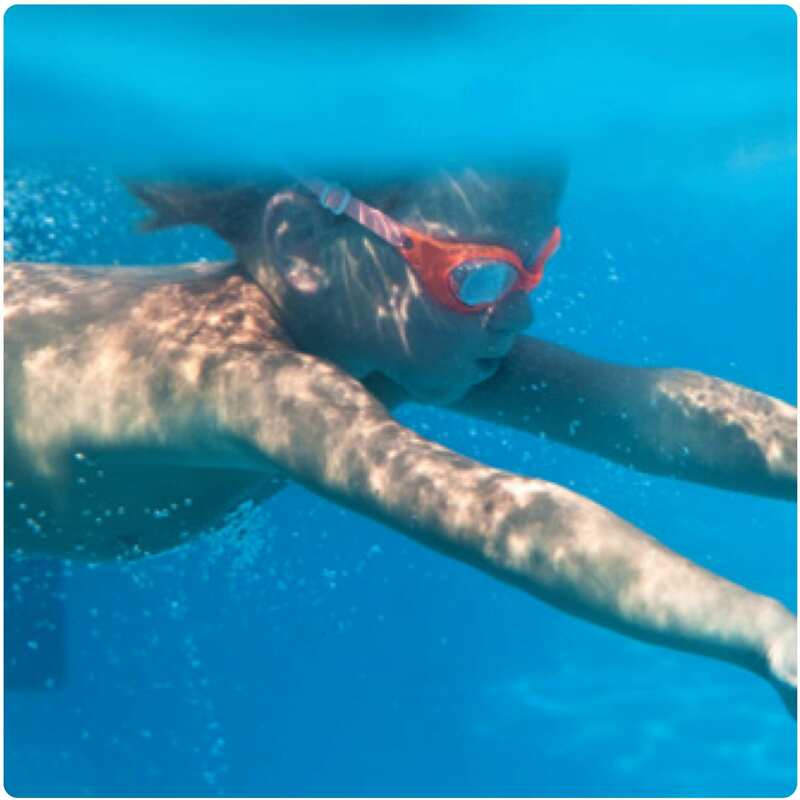 The fact is drowning is still one of the highest causes of accidental death in Australian children – in the last 12 months, 42 children aged between 1 and 15 drowned and all these deaths were preventable. You may remember I wrote a post this time last year – When it’s not OK to leave a child on their own … we’d just been on a holiday by the beach and on two separate occasions the parents in our group had saved a child from drowning. Having lost a little boy myself (an unpreventable death that was not a drowning) I couldn’t bear another parent to experience the same loss so you can imagine I was shocked that both of the children we rescued were swimming away from a parent and were not able to swim well or swim safe. Recently, I met the team from Uncle Toby’s and learnt a whole lot about SWIM KIDS – an initiative of Uncle Toby’s supported by the Royal life Saving Society. SWIM KIDS is a fantastic resource for parents and is definitely worth checking out – even if you think all your kids can swim! 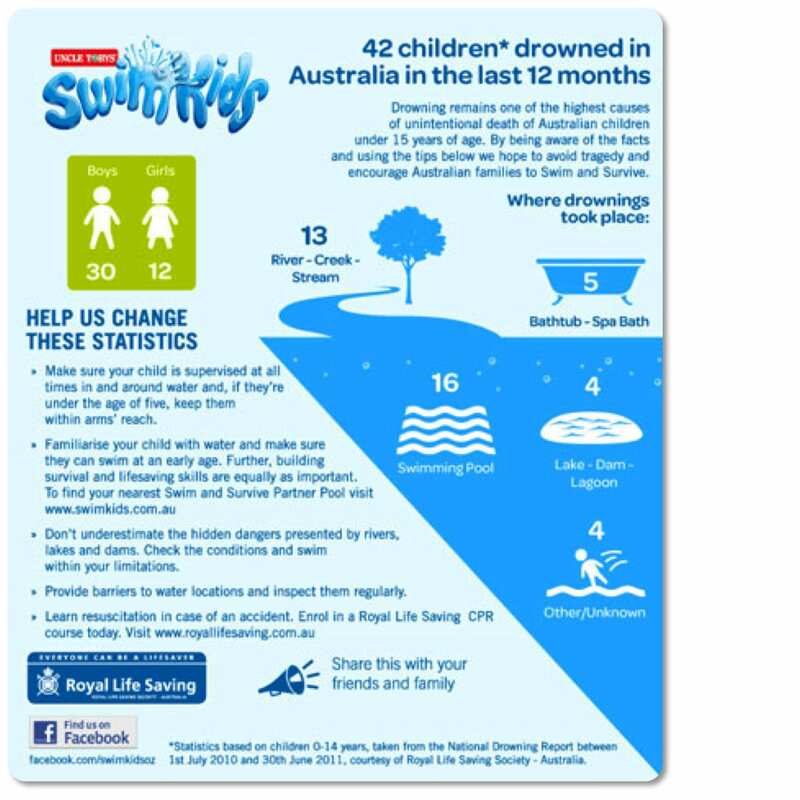 www.swimkids.com.au offers swim and water safety video snap lessons as well as a Swim School Locator which points you to a Royal Life Saving endorsed swim school near you. Under the SWIM KIDS banner is the Swim and Survive program which is a great way to introduce young children to a lifetime of safety and fun whenever they are in or near the water. Water safety is such a huge issue for us all and it’s just fantastic to see a big corporate like Uncle Toby’s working with the Royal Life Saving to really give back to Aussie kids. Make it a priority to ensure you and your kids can swim well and swim safe this Summer: visit www.swimkids.com.au and join other parents on www.facebook.com/swimkidsoz to find out how together we can help make a difference. 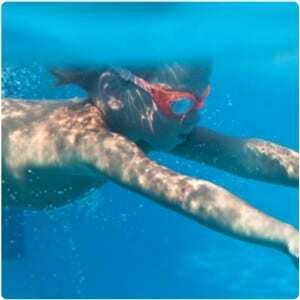 What are you doing this Summer to ensure your children are swimming well and swimming safe? Got any tips for helping kids understand water safety? In SA in Jan. each year we have swimming school called Vacswim. The kids are taught how to float, do different strokes and water safety. At local swimming pools(mainly indoor ones) some of them swimming lessons. I’m not sure what the mininum age is. Until they are 3 years old a parent or other responsible adult has to go in the water and hold onto their child most of the time. As they reach different standards, (I think they get certificates) they change classes and teachers. Our older one has to overcome constant ear infections from swimming in a pool before we resume. The youngest one now goes in the pool alone but hasn’t reached the next stage yet. Thanks for sharing. Such an important part of life and learning for kids. Swimming is such important skill. As an instructor I know how important it is and how it is important to be consistent. It is not enough to rely on school swimming programs to teach your kids water safety, neither is getting the kids to swim in summer. Skills need to be developed and worked on throughout the year. Swimming is a vital skill in Australia. It’s great to see a big company like Uncle Toby’s getting behind something like SwimKids. I wish more companies would get involved in the community, instead of concentrating on profits above all else. Water safety is so important in Australia! there is just so much water activities everywhere! I never had the chance to learn swimming when I was a child (having born outside of Australia), but I hope my future baby would have all the opportunities to master swimming skills! Thanks for sharing this great read, will be passing it on to my sister inlaw.